In this 30-minute video lesson, you will learn to use 3 of the 15 emotional intelligence competencies as we talk about Flexibility, Stress Tolerance, and Optimism. Having strong stress management is the ability to easily adapt when the situation is unfamiliar and unpredictable. Being flexible to these situations means you are able to deal effectively and appropriately with the emotions you are feeling when faced with change. This helps you step out of your comfort zone, and excel in stressful situations. 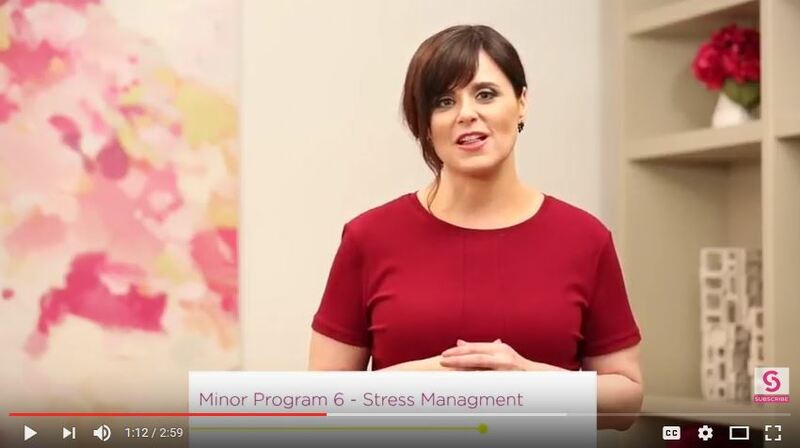 • Generate a plan for self-development using the 3 core competencies of the Stress Management Composite Scale – Flexibility, Stress Tolerance, and Optimism.